Paul R. Williamson looks at the role of the covenant concept in Scripture and the meaning of this terminology. He then sets the idea of covenant in the context of God's universal purpose, and traces the idea through Noah and the patriarchs, the nation of Israel and the kingship of David. Lastly, he shows how the new covenant is anticipated in the Old Testament and fulfilled in the New. In this New Studies in Biblical Theology volume, Williamson offers new insights into key texts and issues related to the theme of covenant. He is not afraid to challenge established positions. One example is his dual-covenant approach to God's dealings with Abraham. His robust scholarship will be appreciated by scholars, lecturers and students in theology, ministers and all who have a serious interest in the covenant concept. "Few will be the readers who will not learn a great deal . . . and who will not appreciate the firm but respectful way Dr. Williamson disagrees with his dialogue partners. And perhaps some of those who are much too indebted to atomistic exegesis, unable to see how the Bible hangs together, will glimpse something of the comprehensiveness and wholeness of God's self-disclosure in Scripture, and find their worship of the covenant-making God enhanced." Sealed with an Oath is a "must read" for anyone exploring the covenants of the Bible. Whereas other works survey the various biblical covenants and explore their similarities and dissimilarities, this work's focus on the appropriate linkages among the different covenants makes it especially useful in understanding how covenant may be read through the entire Bible. 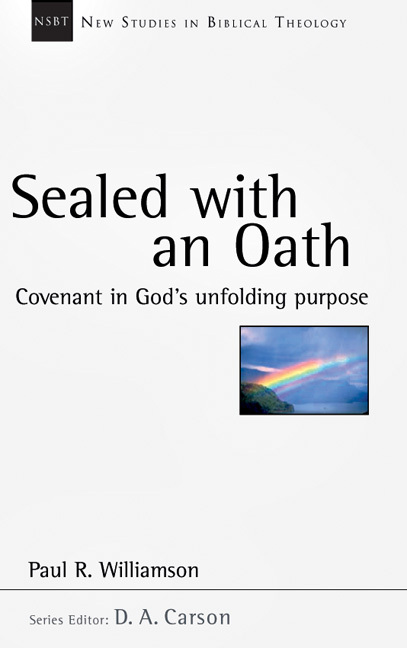 While other books undoubtedly offer a more approachable introduction to covenant in biblical theology, Sealed With an Oath is a helpful addition. This book will particularly benefit pastors teaching and seminary students studying divine-human covenants. 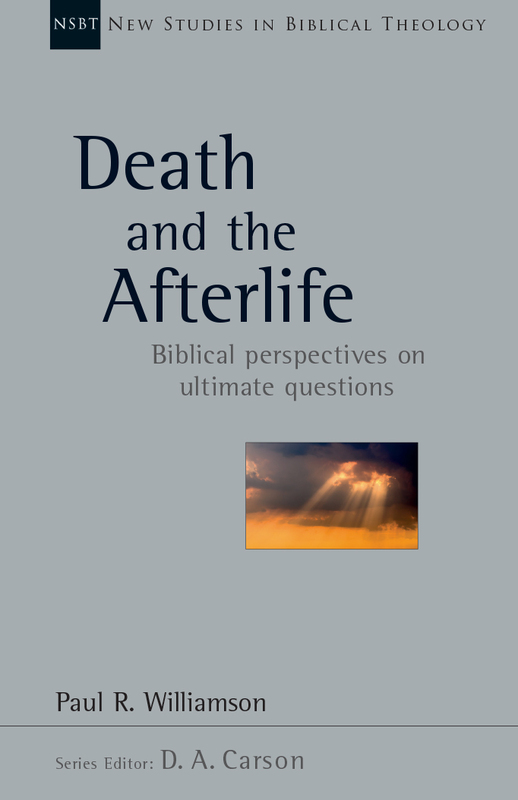 Laypersons interested in learning more after reading Robertson or Dumbrell will find much complementary material in Williamson's excellent book.